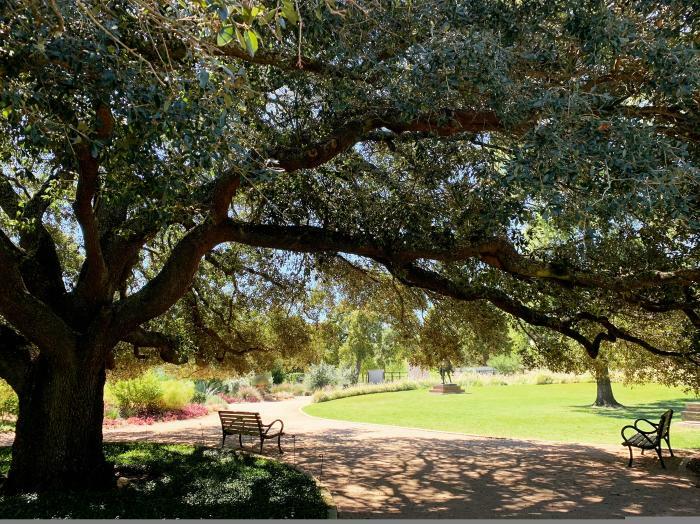 Houston offers an infinity of incredible spaces for photography, so today we share four beautiful outdoor places to take family photos, especially at this time of year. To commemorate the one hundred years of Hermann Park, an addition to the park called McGovern Centennial Gardens was inaugurated in 2014. With more than 400 trees and all kinds of flowers and plants, this new green area has become one of the favorite places for photography aficionados to spend a day outdoors with family and capture some very original photographs. One of the attractions of this park is a small mountain where you can climb to the top by a spiral path. From above you can enjoy a spectacular view of the entire park and the Miller Outdoor Theater. The new art school Glassell was opened a couple of months ago and thanks to the splendid and modern architecture of the new building, the originality of the design of the square and the spectacular view from the terrace, has become one of the favorite places to Take photos for families. 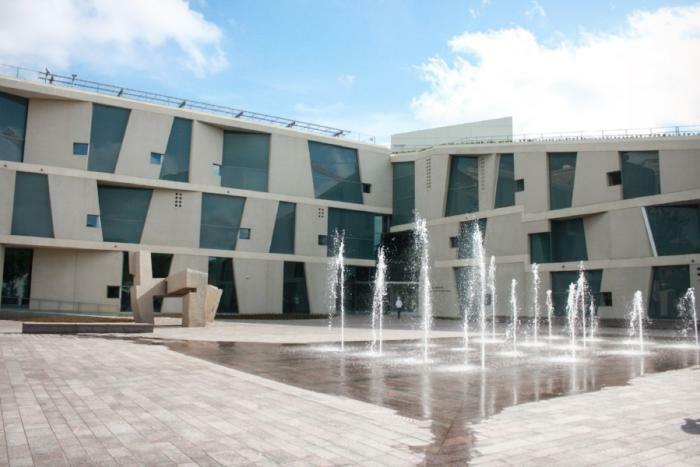 The outdoor space is public and you can take some spectacular photos with two wonderful sculptures by two famous artists: Song of Strength by the Spanish sculptor, Eduardo Chillida and Cloud Column by the British sculptor of Hindu origin, Anish Kapoor. 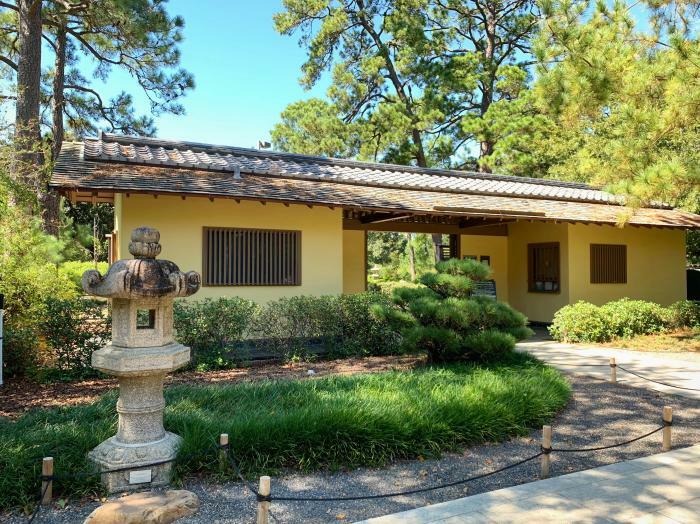 One of the most beautiful gardens in Houston is the Japanese Garden in Hermann Park. Each corner of the park offers original and colorful spaces with small waterfalls, bridges, stone paths and even a tea house where you can achieve some very original photographs. The garden was designed by the famous architect Ken Nakajima, who through its design, offers a space of serenity and peace, which depicts the naure of Japanese Gardens to its whole. Perfect to walk and enjoy the wide variety of plants and trees during the tour. The Buffalo Bayou also has many places to take wonderful photos. Whether on one of its bridges with downtown Houston in the background, or simply on a walking or cycling tour through the park, you can capture unforgettable moments. However, the favorite place in this park is next to the iconic Gus Wortham Memorial Fountain, commonly known as Dandelion. 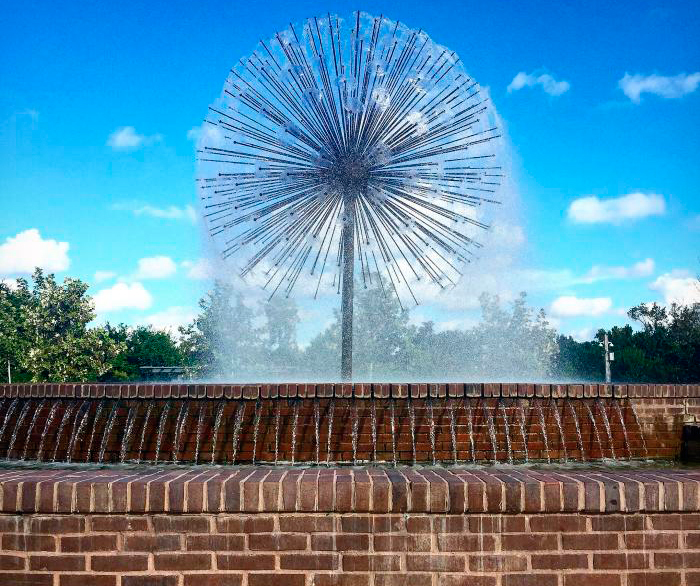 The fountain was designed by William T. Cannady, a professor at Rice University, and is located on Allen Parkway. This is undoubtedly one of the most iconic symbols of the city. So you know, if you are looking for a spectacular place to take family photos, in Houston you will find incredible places. 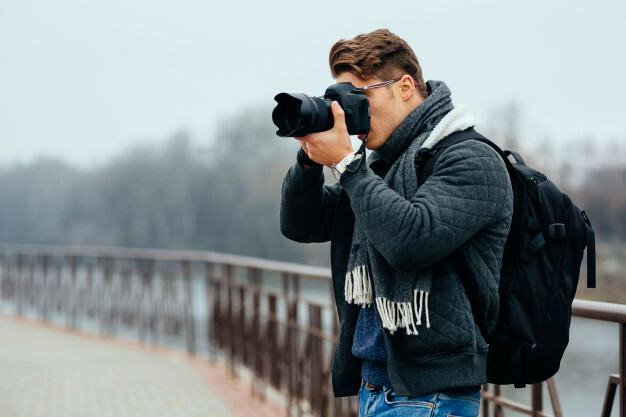 Take your camera or phone and go exploring and have fun in any of these wonderful spaces.